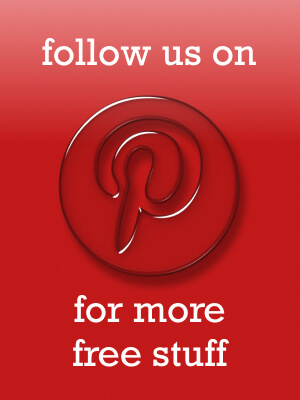 Nature’s Bounty offers a free trial size pack of their Adult Multi-Vitamin Gummies. 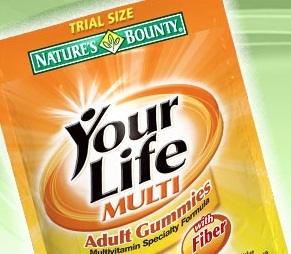 Natureâ€™s BountyÂ® Your LifeÂ® Multi Adult Gummies are a delicious way for grown-ups to get the nutrients their bodies need. * Each gummy provides key B Vitamins, Vitamin C, Vitamin D, fiber, and more. Perfect for adults who want to set a healthy example for the kids in their lives.